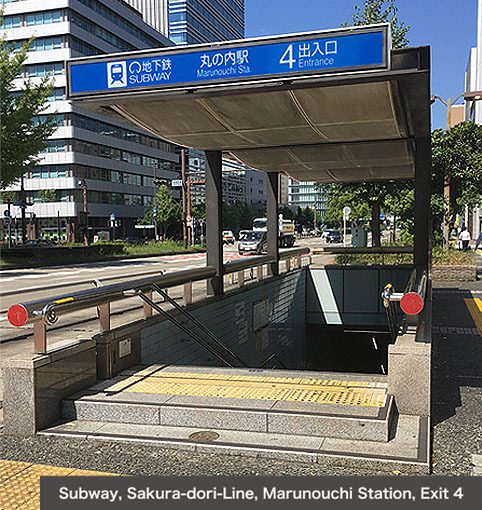 Exit Marunouchi Station from Exit 4 and walk towards Hisayaodori Park. At the first traffic light, turn left. Walk three blocks north-bound until ‘Kawabun Restaurant’ is on the right (recognizable by the willow trees and Japanese architecture). Turn right at the 宮寺 (orange-coloured) building. The Access Marunouchi Building is the second building on the left (there is a large tree at the front of the entrance). 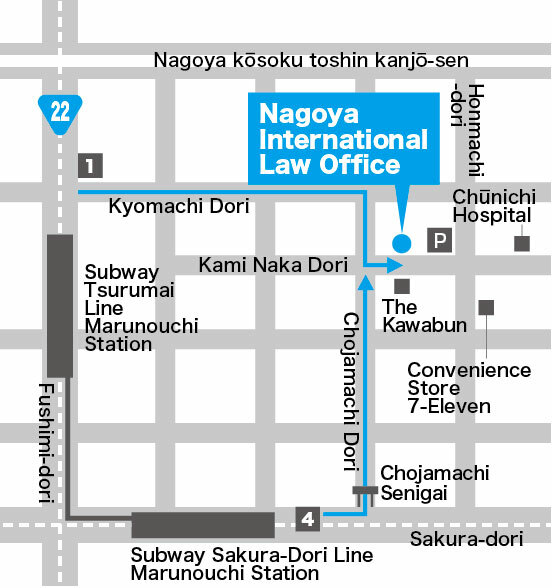 Nagoya International Law Office is on the 4th floor of the Access Marunouchi Building. Exit Marunouchi Station from Exit 1. Turn 180 degrees, and take the first street on the left. 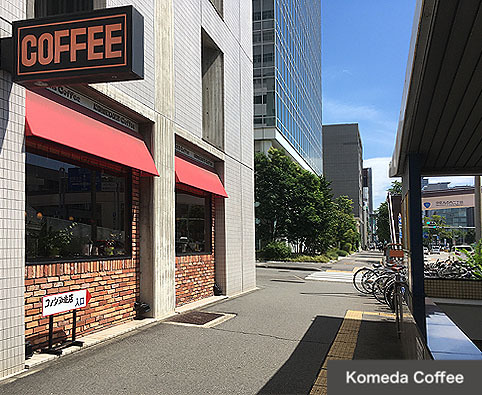 There is a Komeda Coffee on the corner. Walk straight for three intersections, and turn right after the Mitsui and May parking lots. 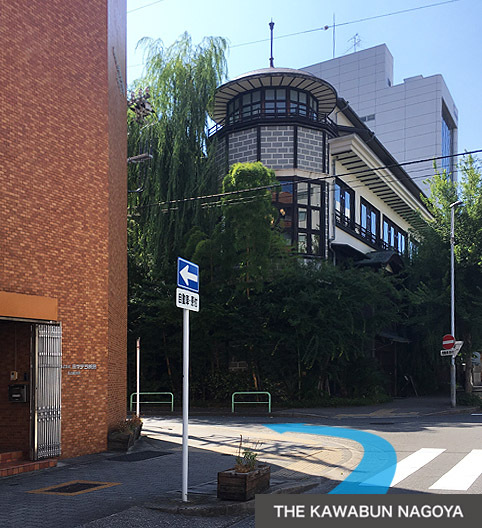 Take the first left (the orange 宮寺 building will be on the corner). The Access Marunouchi Building is the second building on the left (there is a large tree at the front of the entrance). Ask to be dropped off at Chunichi Hospital (Chunichi Byouin / 中日病院). 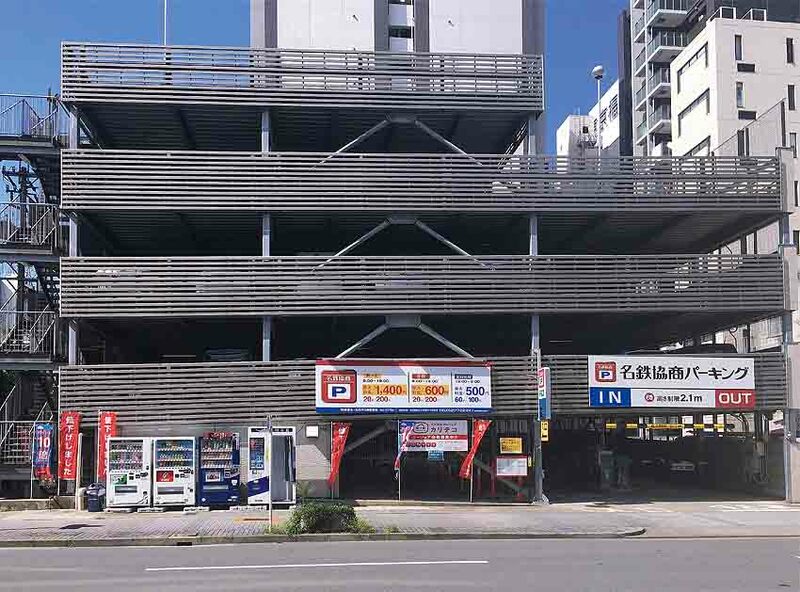 On the carpark side of the hospital, walk towards a multi-level parking lot on the other side of the street. To the left of the multi-level parking, walk down the one-way street in the opposite direction of the hospital (the intersection will not have a traffic light). The Access Marunouchi Building is the second building on the right (there is a large tree at the front of the entrance). 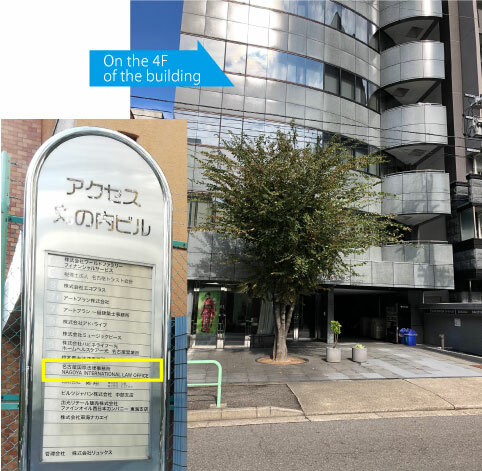 For smooth results in finding paid parking around Nagoya International Law Office, we recommend entering ‘2-16-13 Marunouchi, Naka-ku, Nagoya, Aichi / 愛知県名古屋市中区丸の内2-6-13’ into your navigation system. Drive east on Sakura Street (Sakura-Dori), turn left on the ‘Sakura-Dori Honmachi’ signalized intersection and drive north. 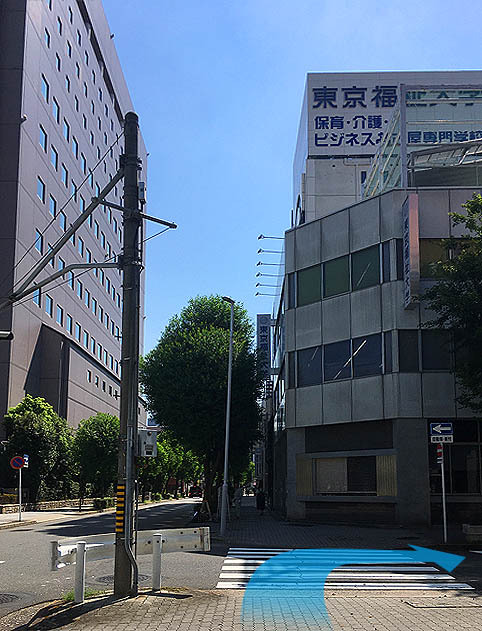 You will see Chunichi Hospital (Chunichi Byouin / 中日病院) on the 4th block. Park in the multi-level parking lot located on the opposite side of the hospital’s carpark. To the left of the multi-level parking, walk down the one-way street in the opposite direction of the hospital. The Access Marunouchi Building is the second building on the right (there is a large tree at the front of the entrance). Drive west on Sakura Street (Sakura-Dori), turn right on the ‘Sakura-Dori Honmachi’ signalized intersection, and drive north. You will see “Chuunichi Hospital” (Chunichi Byouin / 中日病院) on the 4th block. Park in the multi-level parking lot located on the opposite side of the hospital’s carpark. To the left of the multi-level parking, walk down the one-way street in the opposite direction of the hospital. The Access Marunouchi Building is the second building on the right (there is a large tree at the front of the entrance). Head south on Honmachi Street until you see ‘Chuunichi Hospital’ (Chunichi Byouin / 中日病院). Park in the multi-level parking lot located on the opposite side of the hospital’s carpark. To the left of the multi-level parking, walk down the one-way street in the opposite direction of the hospital. The Access Marunouchi Building is the second building on the right (there is a large tree at the front of the entrance). 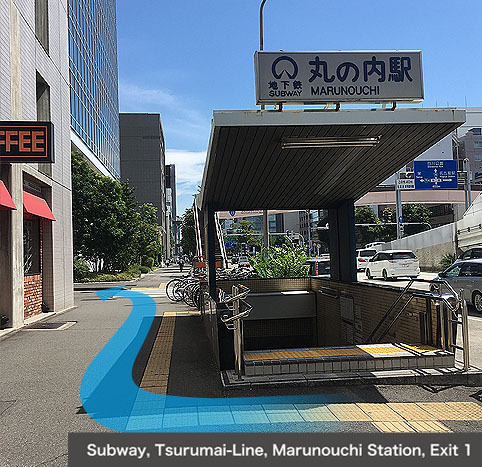 Exit from ‘Marunouchi Exit’ and drive straight and turn left on the second signalized intersection (Nichigin-Mae) to the east. 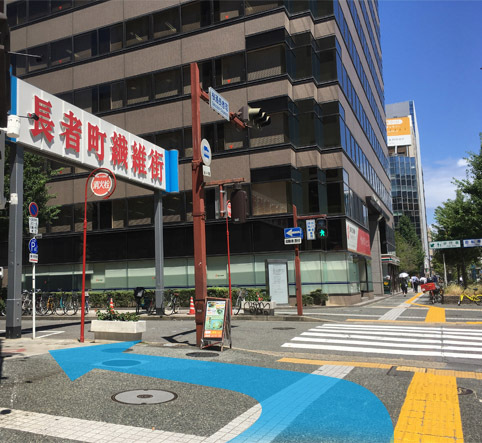 Turn left on the third signalized intersection (Sakura-Dori Honmachi) and drive north. Park in the multi-level parking lot located on the opposite side of the hospital’s carpark. To the left of the multi-level parking, walk down the one-way street in the opposite direction of the hospital. 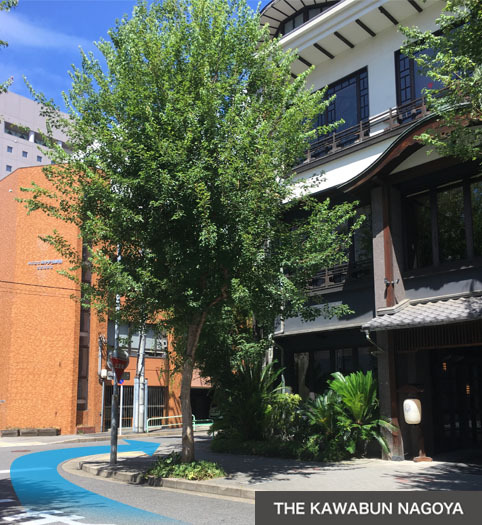 The Access Marunouchi Building is the second building on the right (there is a large tree at the front of the entrance).